It is now less than 4 weeks to Christmas and so the festivities are in full swing, the year has flown by and we are quickly approaching 2018. 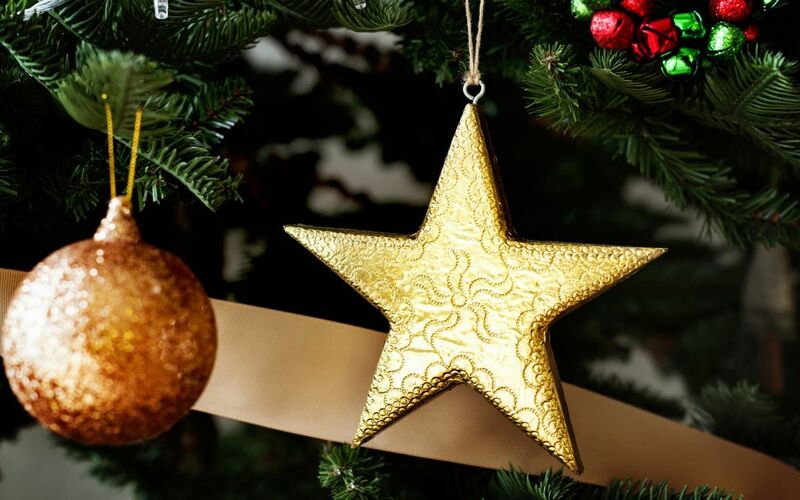 Here in Bala there are plenty of fun Christmas activities to keep the lead up to Christmas full of festive fun, from a Santa train to Christmas markets. If you are staying in your holiday home in Bala or simply visiting the area, here are our top picks for the next few weeks. On Saturday 9th and Sunday 10th December, there will be a Train travelling between Llanuwchllyn Station and Santa’s Grotto every half an hour from 10:30am to 4:30pm. The train will be festively decorated which will be a lovely sight to see, a real-life Polar Express which will be full of Christmas magic. The children will all meet Santa at his grotto down the line and also receive a very special present from the man himself. Booking is essential so make sure you don’t miss out on this fantastic experience for all the family. Last but not least, there will be a chance to do some more Christmas shopping at the RSPB Lake Vyrnwy along with some Christmassy crafts on both Sunday the 10th and 17th December. This is a breathtaking destination that is very whimsical during the winter months, it’s the perfect opportunity to grab some nature-inspired gifts and maybe even a glass of mulled wine to keep your shopping energy up! The lake is renowned for its natural beauty and is definitely somewhere to wrap up in your favourite hat and coat before exploring everything it has to offer. They host a range of events and so there is always something to do from wildlife to nature, it has some fascinating attributes.